The National Bridal Show the best bridal show in Toronto was back in time to help brides plan their weddings. 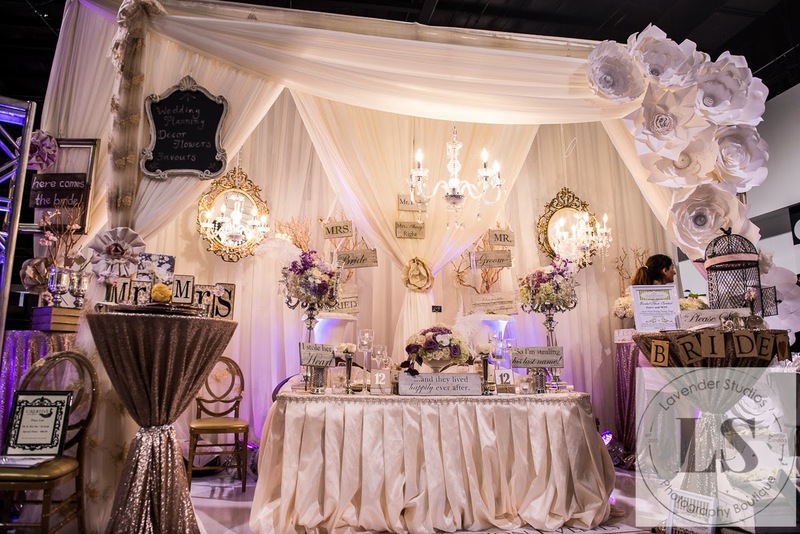 A little history, it's one of the longest running bridal shows in Toronto, always bringing a unique, fun and memorable experience to brides, friends and their families. Trade Sensation Events is honoured to be a part of this important day and proud to say we were also one of the main sponsors of the show starting in January. Trade Sensation and it's amazing team of in-house vendors was there to meet and introduce our Unique Concept to brides, showing them that Planning a Wedding, does not need to be a stressful undertaking. Love sailed through wind and water and found its way to their hearts. Alina and Jordan tied the knot at the Lakehouse on Sept. 6 and their wedding turned out to be an absolute blast. Their Nautical theme could not be a better fit for the Venue and pairing up with Brights just enhanced the overall happy vibe of the wedding. Trade Sensation Wedding Planning Team, once again worked their magic and gave the couple the wedding they’ve always dreamed of and helped to alleviate some undue stress from the VENUE and the Venue Manager Chad, who unfortunately was not at all easy to deal with. Our Wedding Planning Team was less then impressed with their overall experience at the Lake House. From a Wedding Planner prospective, we were quite disappointed. With it being, a Peter and Paul Venue, we all expected it to be at the same level as all of their other venues and unfortunately, it simply didn't measure up.